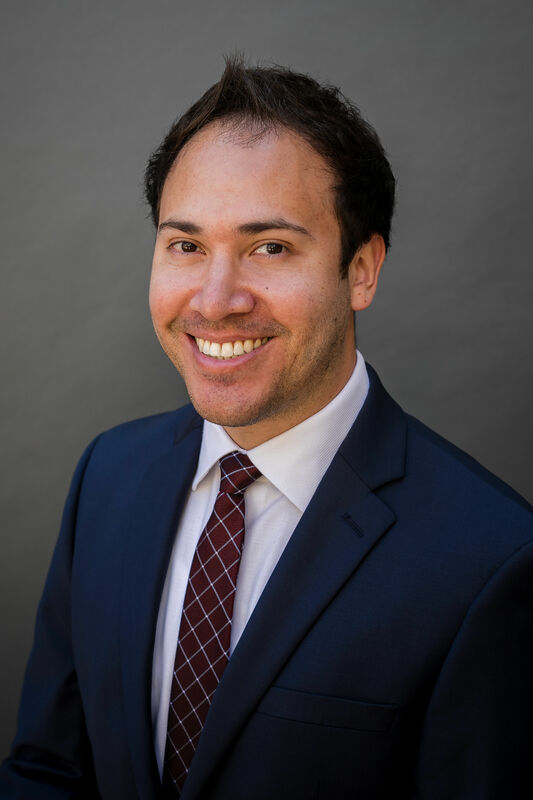 Matthew J. Landa is an associate of Sullivan, McGibbons & Associates LLP. Mr Landa’s practice focuses on estate planning, estate and trust administration, charitable planning, and taxation. Mr. Landa received his law degree from Boston College Law School and his LL.M. in Taxation from the University of San Diego School of Law. He also has two undergraduate degrees in Political Science and Business Economics from the Honors Program of the University of San Diego, and studied Political Philosophy at the University of Oxford. Mr. Landa is a member of the California State Bar Association and the San Diego County Bar Association. Prior to joining Sullivan, McGibbons & Associates LLP, Mr. Landa worked at a national law firm focusing on class action securities litigation.